There are many causes of aches and pains as we age. Injuries to the spine require specialized knowledge to treat appropriately. 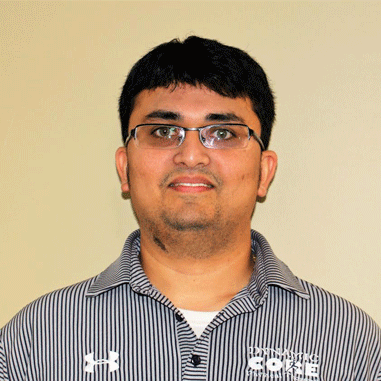 At Dynamic Core Physical Therapy, we specialize in orthopedic and sports physical therapy. 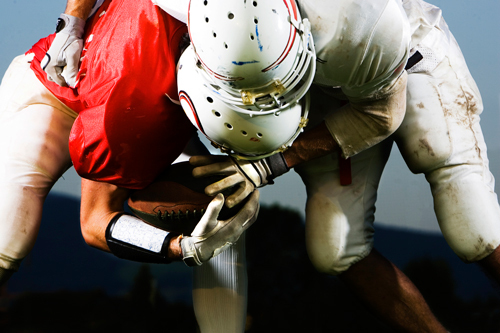 Symptoms of a concussion can last longer than expected in 10% of concussion cases. 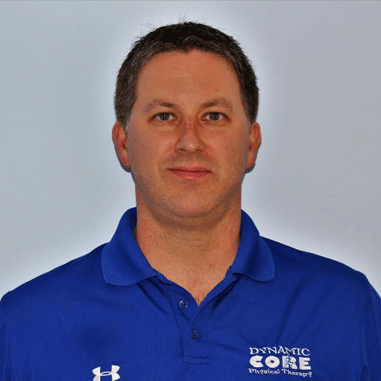 At Dynamic Core Physical Therapy, we are dedicated to providing the highest quality of care in a friendly environment. This place is awesome, took complete care of me, showed compassion and lots of patience. I recommend them to everyone I know that needs therapy. Ive been coming here for ages and I cant say enough great things about Dynamic Core. My back and neck issues have resolved and as of now I no longer have headaches!..Im off my medication and plan on keeping it that way. The office staff ..,in one word..AMAZING…they took my insurance and the office manager Steven was so accomodating in helping me with any insurance questions I had..I recommend all my family and friends here…you have to give this place a shot! I have been to many physical therapy offices over the years for on and off the job injuries.Dynamic Core Physical Therapy,Rockville Centre,LI is by far the best! The staff is professional,courteous and friendly from the moment you enter the office. I would highly recommend this group.Thank you Dynamic Core P/T RVC for getting me stronger each day! I absolutely LOVE this facility. I brought my son here after he injured his leg. The staff are some of the friendly people I’ve met. They’re so caring and helpful and the facility is extremely clean. They make you feel like family. I would definitely recommend this office to anyone who needs PT, chiropractor, or acupuncture!!! This is great place to get treatment. They have a great team from the front desk to the direct patient staff. They work well together and they don’t treat you as if your just a patient chart. They give you hope to know that you will get better. They work as a team with one common goal to get you back to a normal life. I’m not there yet with my health, but working with them I believe I will be. I’m thankful.